FreeMotion Fitness operates on the belief that one-dimensional fitness training is not right for a three dimensional world. 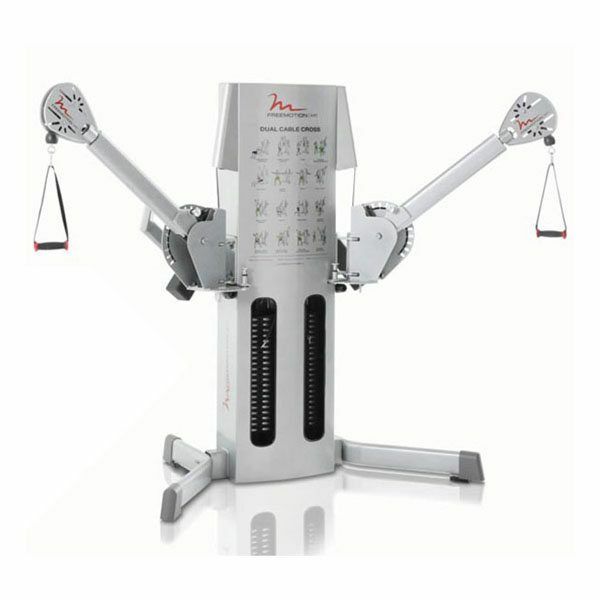 WIth equipment that is perfect for multilple commercial applications, FreeMotion’s products include the award winning Free Motion Dual Cable Cross Functional Trainer, FreeMotion Incline Trainer, FreeMotion Elliptical and the FreeMotion Treadmill. Commercial Fitness Superstore, Contact Commercial Fitness Superstore, Arizona’s Top Commercial Fitness resource, to learn more about how FreeMotion fitness equipment could work for your commercial location. The FreeMotion EXT Dual Cable Crossover unit is an extraordinarily versatile and durable strength and cable system. 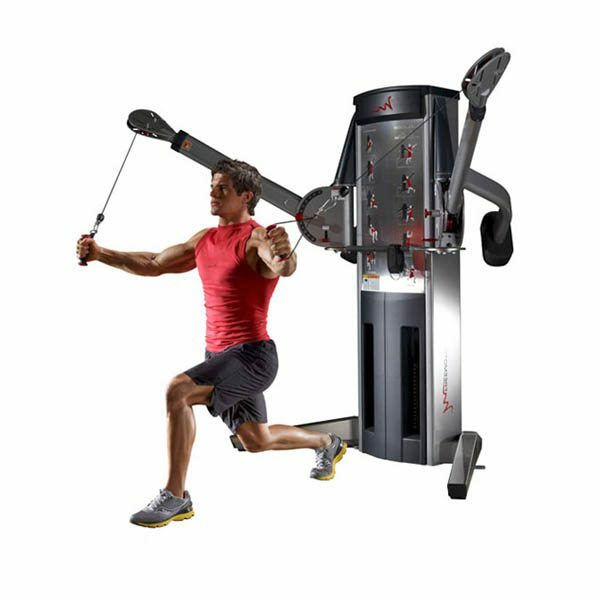 The FreeMotion EXT Dual Cable Cross strength training apparatus includes several premium design features that allows your clients to safely and effectively target every part of their bodies. The FreeMotion GENESIS™ F624 Dual Cable Cross enhances strength by allowing users to perform movements that mimic activities in both sports and life.